Champion generators are in a league of there own with regards engine technology and features, all champion engines are designed, engineered and tested in the most demanding environments and can be proved by watching the testing videos on the CPE website. The main outstanding feature on a champion inverter is the delay stop allowing equipment to stop running or power down so no power surge applies and the second outstanding feature is the start up current it has a special peak current of 15.8amp for millisecond that is ideal for RV, motor homes and caravans allowing equipment to start up without tripping or overloading the generator especially running A/C units or similar. With a 2.8 litre fuel tank this unit can run up to 10 hours at 25% load. Our OHV engine is equipped with a low oil shut-off sensor and designed for long life and easy maintenance. This unit also contains true sine wave inverter technology making it safe to power all of you sensitive electronic devices. This unit is ideal for camping trips, hunting, travelling, picnics, tailgating, and light jobs around the house. This model is our signature parallel model and comes complete with parallel function but Does Not have 12DC Output. What Will it Power? Advanced, true sine wave inverter technology provides safe, reliable power to computers and other sensitive electrical devices. 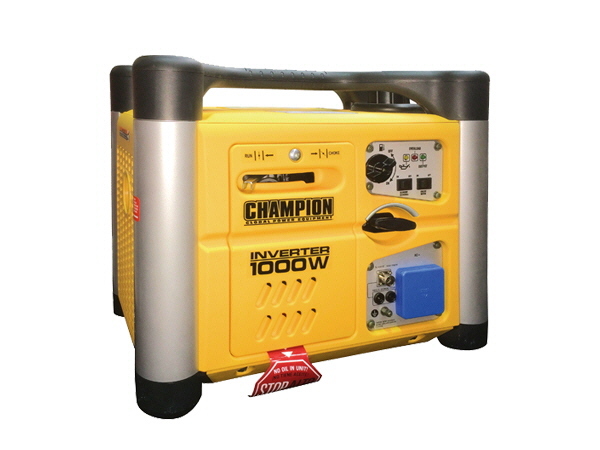 Ideal for powering a small appliance or a couple household items. FREE UK Mainland Delivery, for any other destinations please contact us for a quotation before you buy.